LADIES OUTLANDER HEAVY WEIGHT BOOT SOCK- Are you a woman that hunts? Or do you work out in the cold weather day after day? The outlander wick dry boot / field sock is for you. This rich acrylic, worsted wool and nylon blended fabric is durable, stretchy, dry, super soft and extremely comfortable. 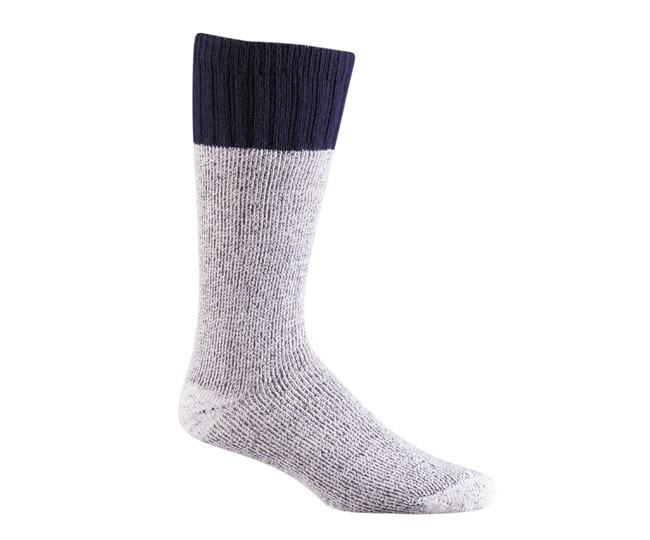 They keep your feet warm and dry in very cold weather.